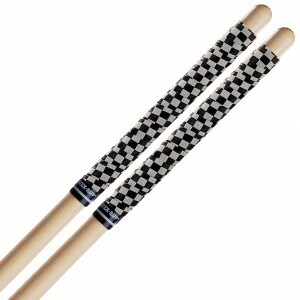 ProMark drum sticks at great prices. If you're after an alternative to Vic Firth, try Pro Mark! 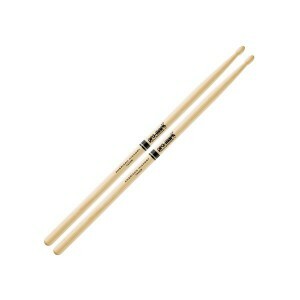 Pro Mark have a wide range of drum sticks for all drummers and sounds. 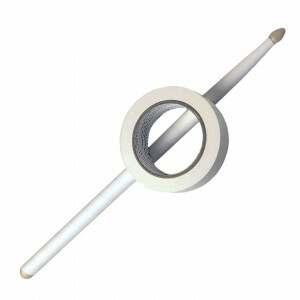 We have thousands of pairs of Pro Mark in stock at some of the best prices. 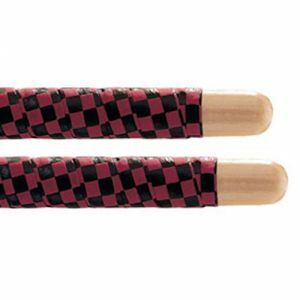 Huge selection of signature sticks- crafted on recommendation by some of the best drummer legends out there. Promark 5A hickory drum sticks, the most popular weight as it's well balanced. The 5A is the best selling stick and used for all styles of music due to it's well-balanced weight and length.